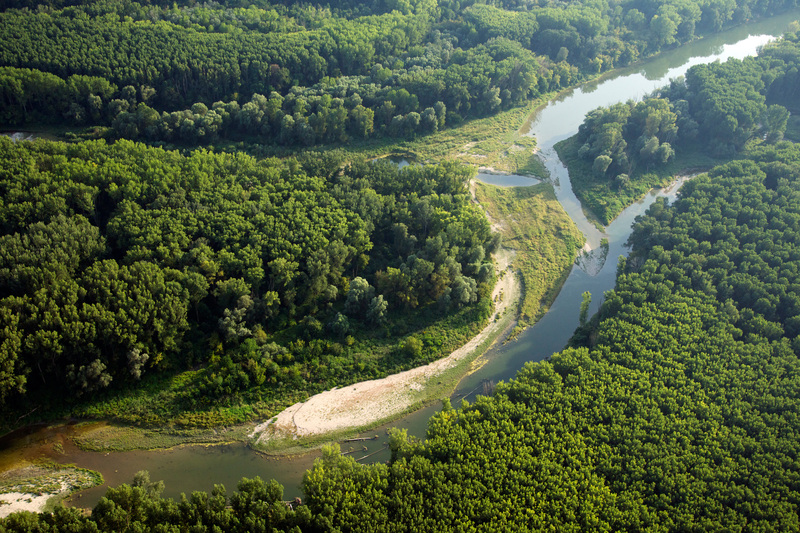 MEASURES aims to create ecological corridors by identifying key habitats and initiating protection measures along the Danube and its main tributaries. In this sense, sturgeons and other migratory fish species will act as flagship species in support of our goals. 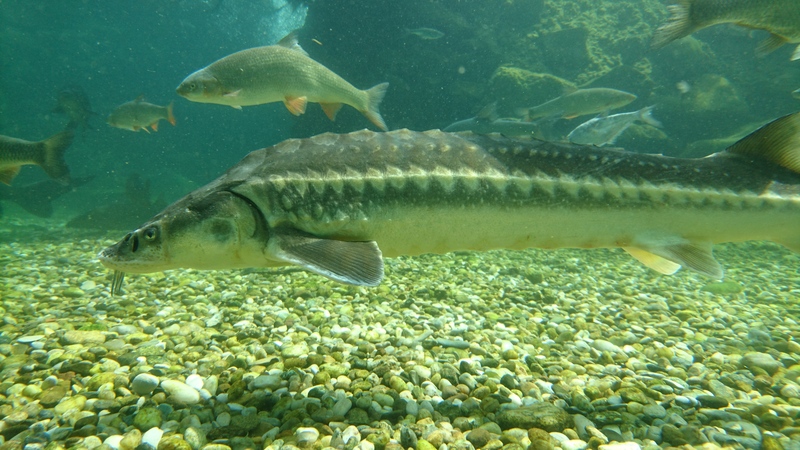 Sturgeons and other migratory fish species represent a historical, economic and natural heritage of the Danube and are indicators of the ecological status of its watercourses, especially concerning the function of the river as an ecological corridor. Transnational management of these corridors and restoration actions, as well as restocking with indigenous species are essential. the implementation of the MEASURES Information System that will facilitate the access of experts, decision-makers and the general public to the relevant information available. Concrete input into the next drafts of policy- and management plans will secure the translation of project outcomes into sustainable management of relevant sites restoring ecological corridors.